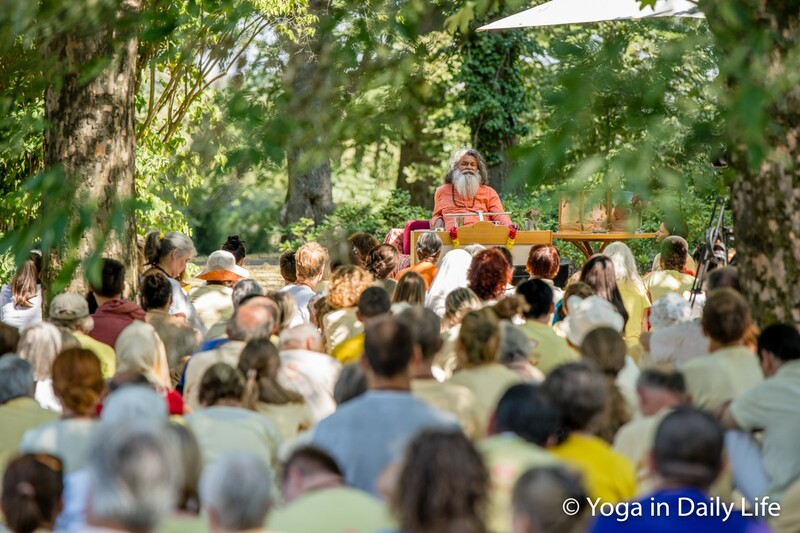 Yoga aspirants from around the world have gathered together at this year's Summer Sadhana Seminar at Mahaprabhu Dip Ashram, in Strilky, Czech Republic, to purify body, mind and soul in the cleansing presence of their Gurudev. It is summer in India, but last week was very hot according to the season. His Holiness Vishwaguru Maheshwaranandaji spent a few days in Jaipur and Kailash Ashrams before leaving for Europe. On 12 August 2018, Her Excellency Srimati Vasundhara Rajeji, Chief Minister of Rajasthan, visited Vishwa Gurudeep Ashram in Jaipur, for His Holiness Vishwaguru Paramhans Sri Swami Maheshwaranandaji's blessing. 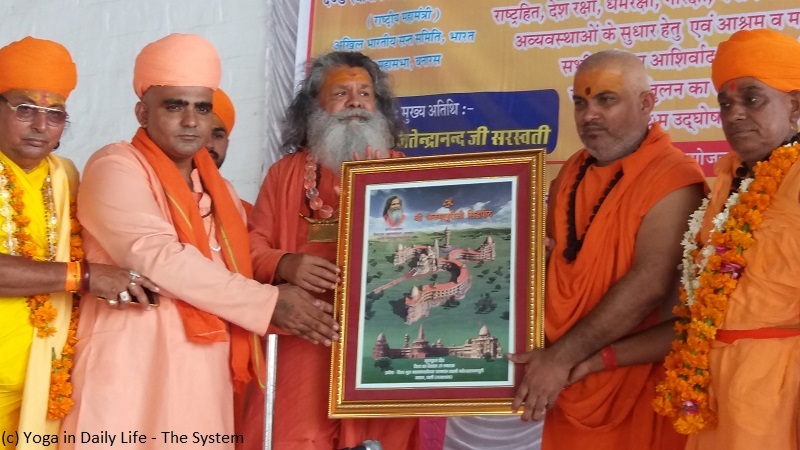 Besides important events, meetings, inspiring satsangs and various celebrations, Vishwaguruji always finds time to take care of everyday life in all ashrams of Sri Alakhpuriji Siddha Peeth Parampara in Rajasthan. 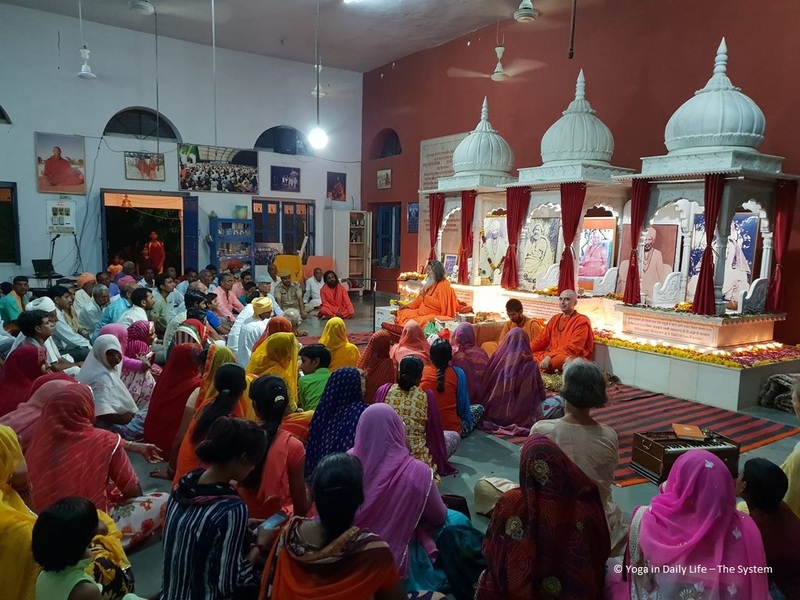 His every moment is filled with love and care about every detail of life in the ashram and the surrounding area community, and most of all, on all his disciples, devotees and karma yogis. Here are just some fragments from his busy schedule during this summer visit.